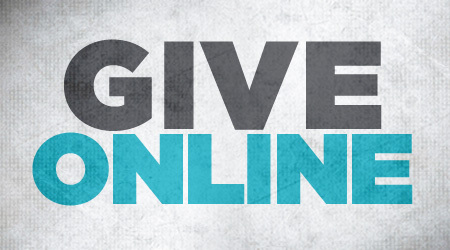 Electronic giving is convenient and provides much needed consistency for our church. When travel or other circumstances prevent you from attending worship, you will now have an easy means to continue to support the many ministries of St. Paul There is no cost for you to participate. B. Select the ministry you'd like to give to.